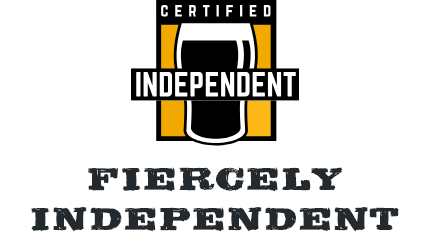 Brewing craft beers for the discerning craft drinker, with passion, know-how and the very best ingredients. 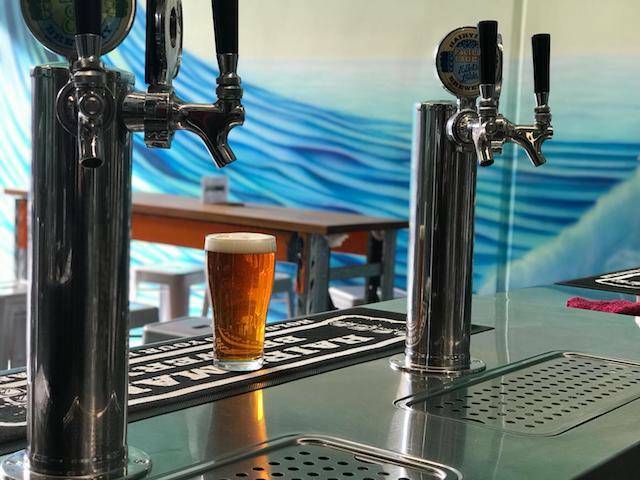 Located on “the Shire’s” Woolooware Bay, Hairyman Brewery is a brewery and cellar bar, offering a variety of heavenly crafted beers within a genuine brewery experience. Come down and try our beers, chat to the brewer and owner Andy, and immerse yourself in the atmosphere of a production brewery. With 8 beers on taps plus additional seasonals, there is always something new and unique to try. Our cellar bar is open from Thursday evenings with food trucks on Friday and Saturdays serving a delicious variety of street food. We are also open on Sundays for a quiet one or take away. Take-away sales available from Tuesday to Sunday. Kids and dogs are also very welcome. 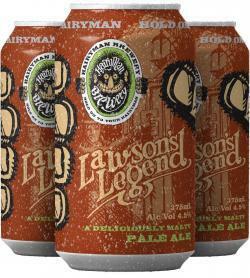 Our brewery pays homage to the legendary Hairyman who roams this great southern land. 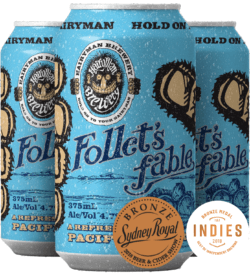 Rumoured to have once roamed Woolooware and Botany Bay, our brewery pays homage to the Hairy Wild Man of Botany Bay, a notoriously cheeky character with a taste for refined ales! With all due respect to the Hairyman, our brewery continues to provide testimony of his encounters and show respect to his prowess by creating fine ales, lagers, stouts and ciders worthy of this fine beasts’ yearning. 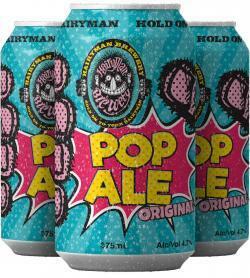 “Hairyman” is trademarked by Hairyman Brewery. 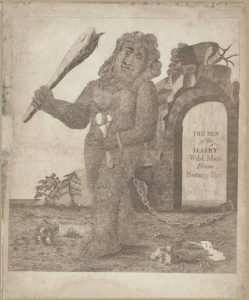 This illustration shows “The Den of the Hairy Wild Man from Botany Bay”, extracted from a book titled “A Tour through the Apollo Gardens, in Gawsworth, near Macclesfield, Cheshire” published in England in 1802. From The National Library of Australia held on microfiche. Shop our award winning, handcrafted ales. Below are some of the many tales of the wild Hairyman! 100% handcrafted by our specialised brewery right here in Sydney.